Our previous example used a dropdown to control which page was visible. In this example we show how you can set up a loop in a function to hide all of the pages and then allow the remainder of the script to show the target page. This may be useful where you have a lot of pages in your form. 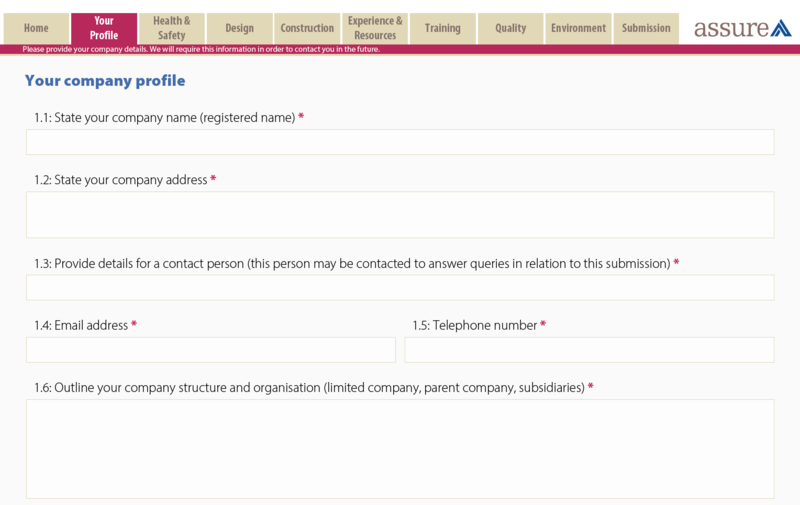 I have not seen so many that use this to achive a wizard guide style to fill in a form. Do you know any good examples. We have used this on other projects, quite successfully. Here is a screenshot where the tabe along the top show/hide pages once clicked. Unfortunately I cannot share this form. I hope at least it gives you a direction.